Path Apostolic Church is a multicultural body of Apostolic believers that seek to walk in Christ's LOVE, TRUTH & POWER every day. We promote a relationship with God, not a religion; an experience, not a performance. We are real people connecting to a Real God. Walking in Christ’s Love, Truth & Power. Path Apostolic is a regional Church sharing Christ’s love, truth, and power with every seeker and follower through personal and missional ministry every day. Our mission is to become and to develop Christ-followers through communion, revelation, commission, and impartation. We engage people and communities through Connect Points, Share Points, Preaching Points, and Church Points. In 1968, one family looked to change the fate of a region. When the followers of Jesus come together to interact with The King. When God’s people interact with their God. 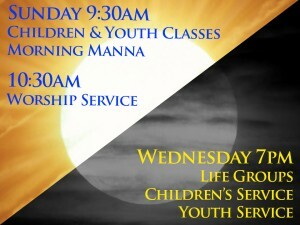 Come experience the power; the healing; the life-altering moment that you will remember forever – when you meet Jesus. When God’s people learn the timeless Truth of God’s Word. Classes for everyone from child to adult. We believe together, learn together, and grow together. Connect with the Lord; connect with each other. Thinking of visiting? Here are few things you may be wondering about your first visit. At every age, at every part of life, those connected to Path Apostolic Church have a place to learn. Path Hyphen The young adults at Path Apostolic Church are a dynamic group of men and women between the ages of 18 and 29 that love the Lord. Together they step into the workforce or university to take their place in changing the world! Real people; real connection; real Christians exploding with Spiritual passion and energy. 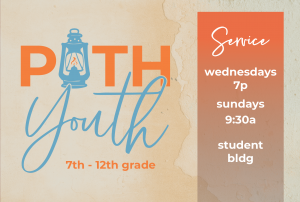 Path Youth Student Ministries is where you will find the Spirit-filled, Spirit-led, middle and high school students of Central Florida. While other students follow the current of society, Path Youth stand firm in what Jesus wants them to be. At Path Kids, a loving, educated, trained staff of teachers make every moment with every child special. 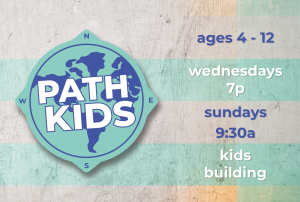 At Path Kids, you’ll see love and laughter, all while learning Christian principles. Who knew learning about Jesus could be SO MUCH FUN?! Each Wednesday, the adult congregation is blessed with life teaching to benefit the followers of Jesus everyday. Surrendering the Secret is an abortion recovery, healing, and support group designed for women to obtain freedom from the burden of shame and guilt. Experience God’s love and forgiveness through a Spirit-led, interactive Bible study. You are not alone! This ministry is here to walk with you through this journey from brokenness to healing. 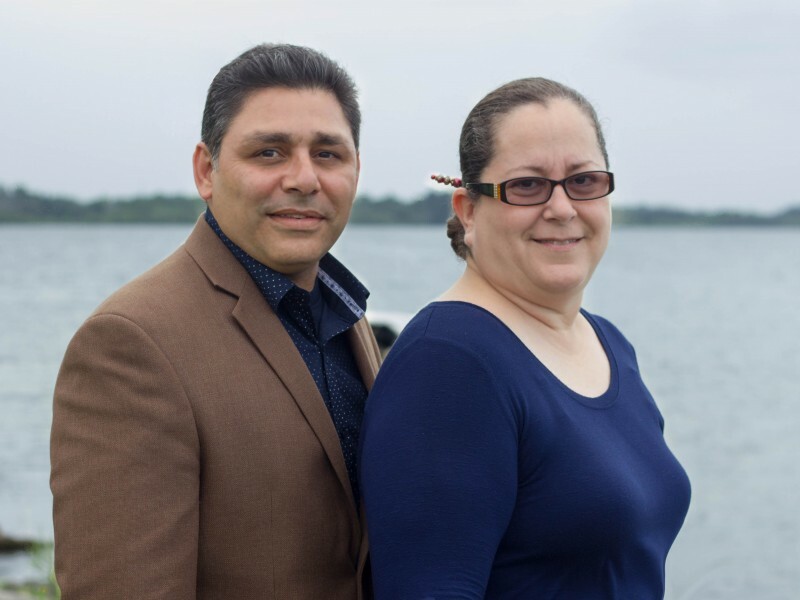 Path Apostolic Church are blessed with a team of ministers that passionately serve the Lord and the Central Florida community. 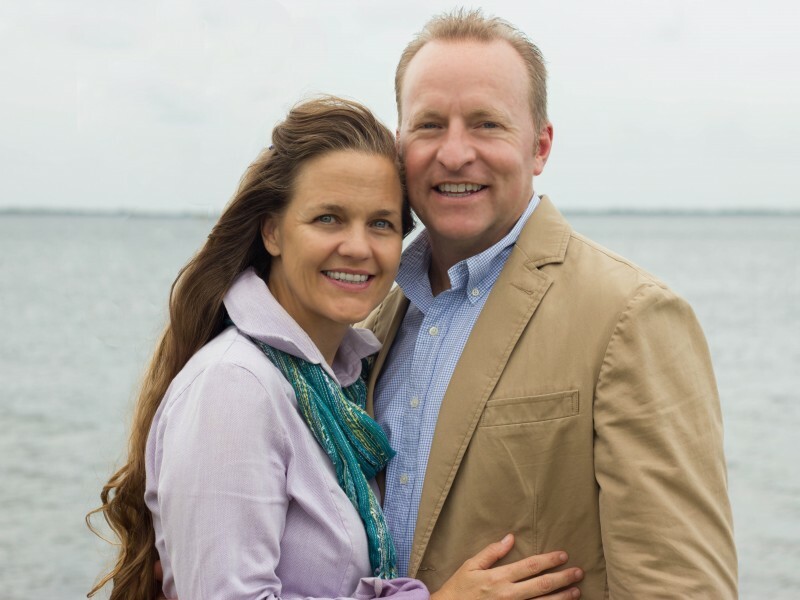 Pastor Wells has served as Senior Pastor at Path Apostolic Church since 2007. 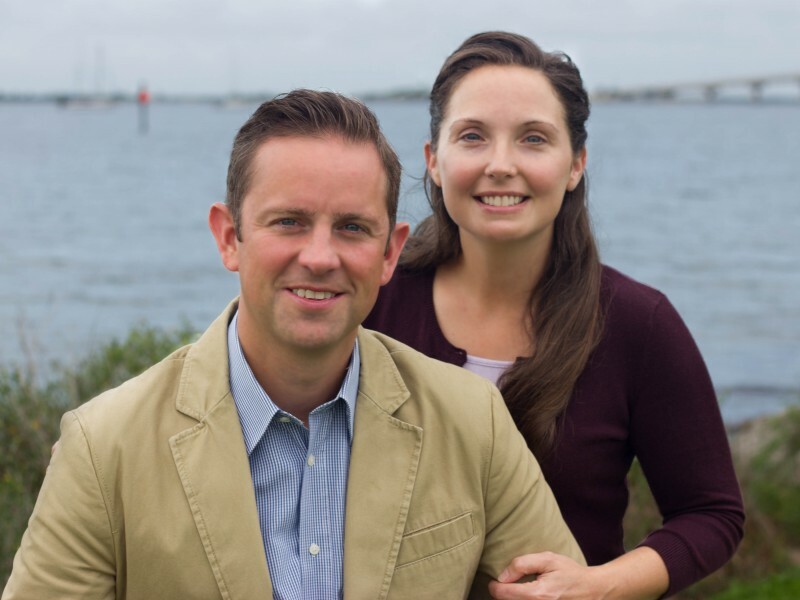 He has a love and passion for the people of Central Florida. Pastor Maldonado es el pastor español en Los Pentecostales . La comunidad española constituye casi el 25% de la población de Florida, y el corazón de Pastor Maldonado late por cada uno de ellos. Pastor Marsh is the Share Pastor at Path Apostolic Church. 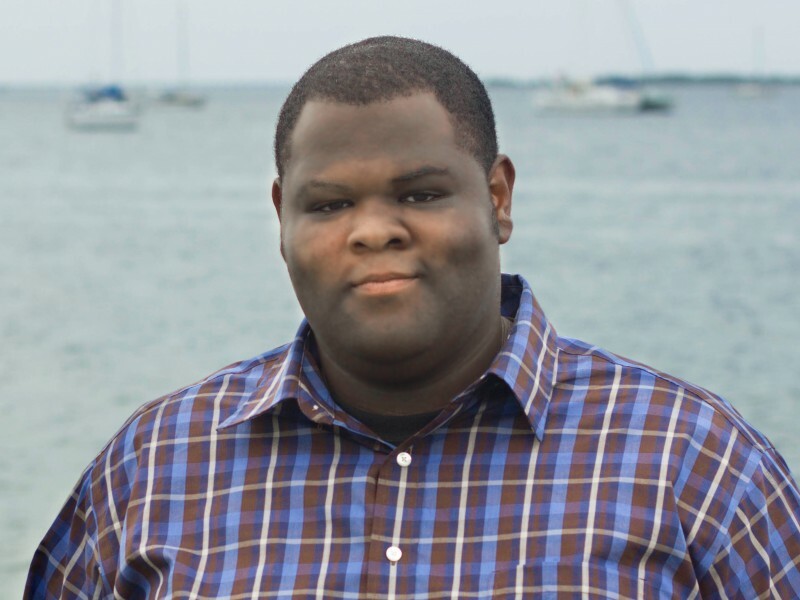 His focus and desire is to get out into the community and share the love and truth of Jesus. 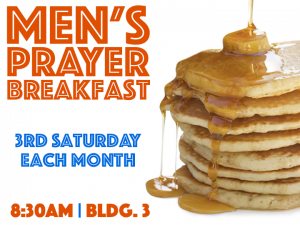 Pastor Marsh oversees the Outreach, Bible Study, Guest Services, and Care Ministries. Pastor Doran is the Life Pastor at Path Apostolic Church. It is his desire to have the Truth about Jesus taught to children, youth, and adults every week. 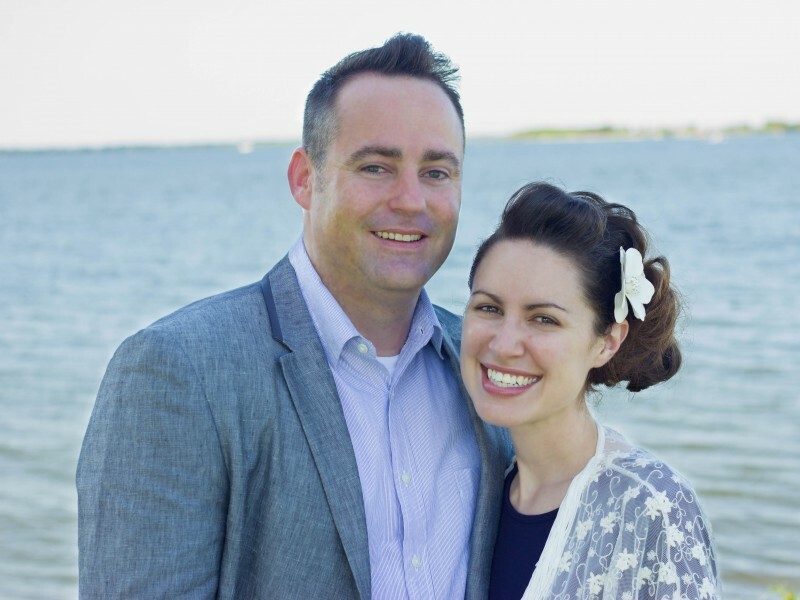 He oversees the children, youth, and young adult ministries, and adult ministry training. Brandon Coger is the Student Director at Path Apostolic Church, overseeing and leading students from 7th grade to 12th grade. His passion is helping youth find their full potential in Jesus. 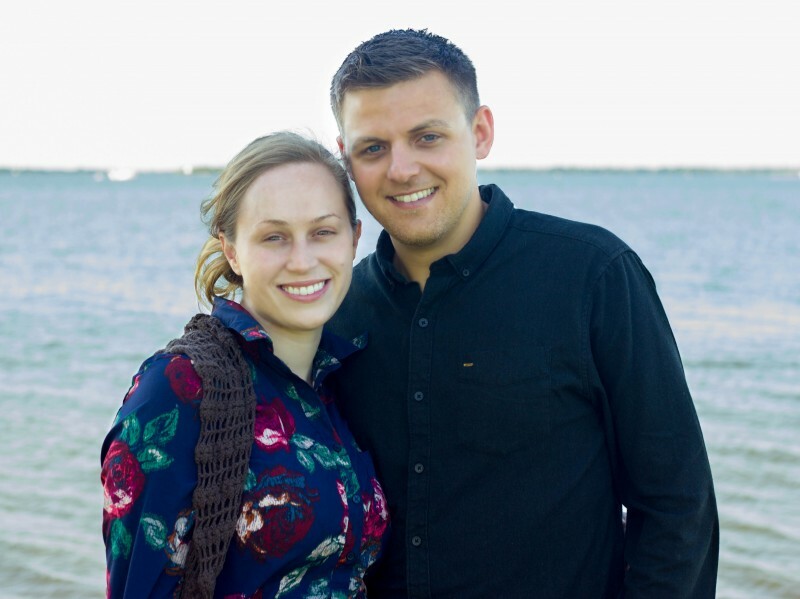 Michael and Hannah Bergmann are the Children’s Directors at Path Apostolic Church. They are enthusiastic about teaching children about the love of Jesus. Want to see the complete calendar at Path Apostolic Church?